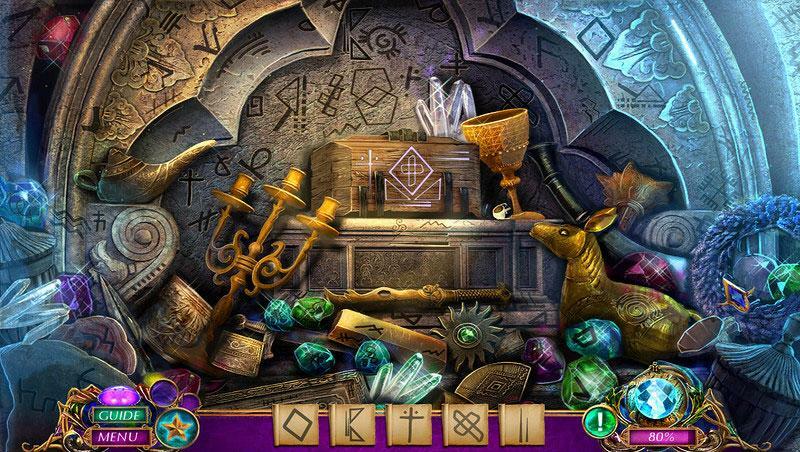 Amaranthine Voyage: The Orb of Purity - Jocuri cu obiecte ascunse! 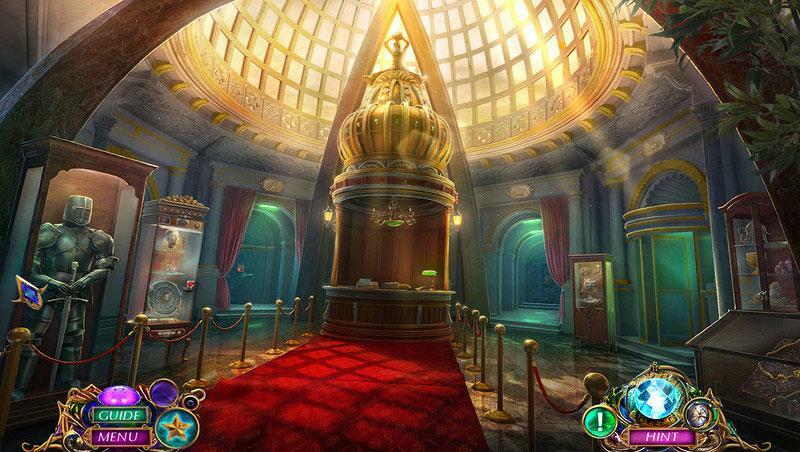 Immerse yourself in this incredible hidden object game full of mystery and suspense. 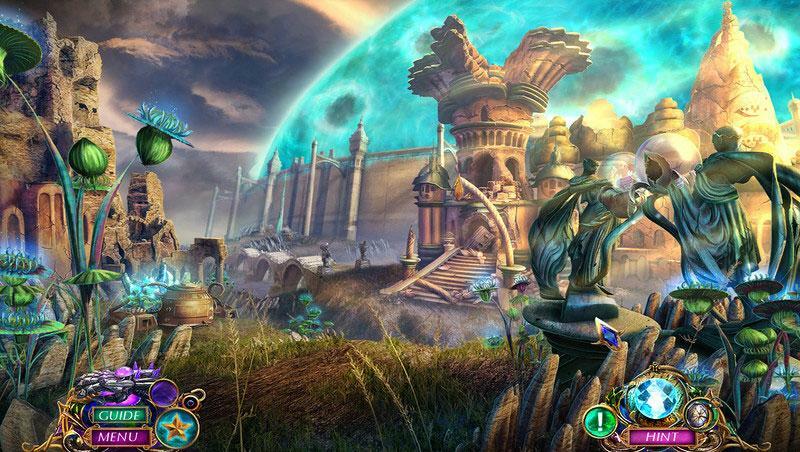 Become part of a prophecy in which you must save a world you’ve never even heard of.